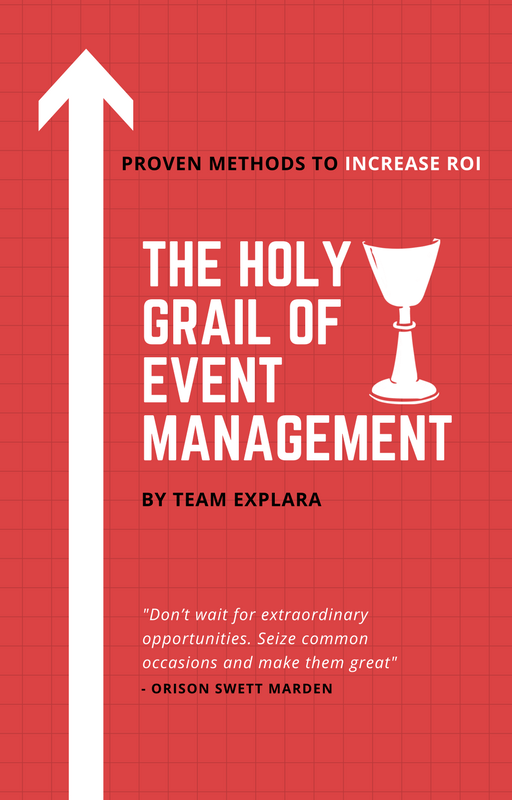 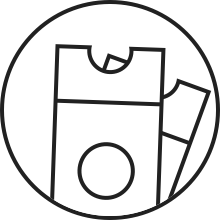 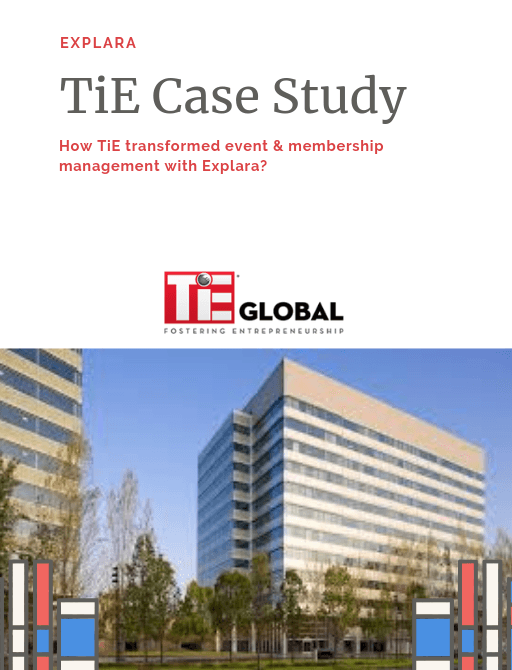 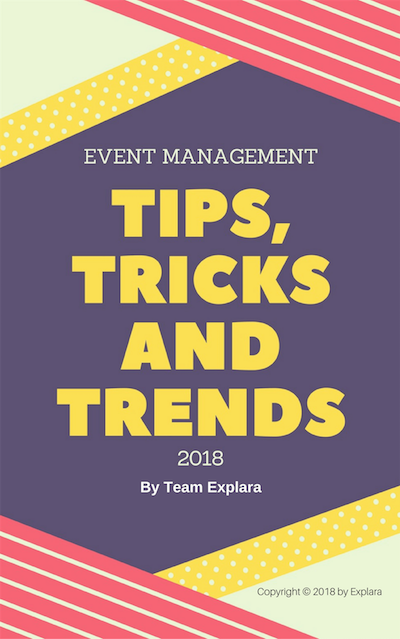 How TiE transformed event & membership management with explara? 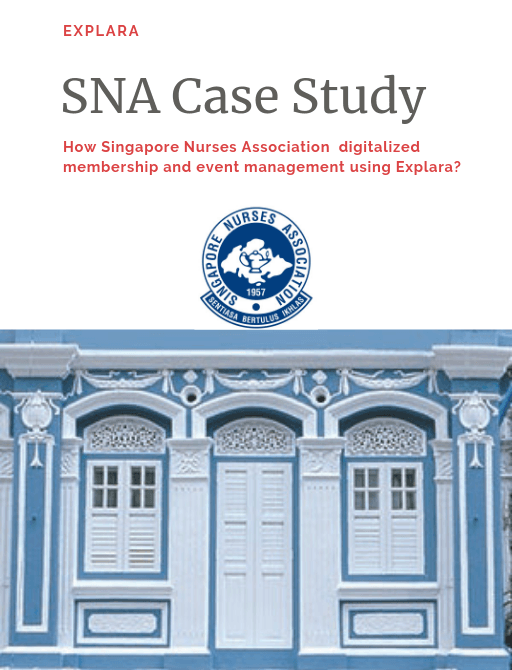 Singapore Nurses Association Membership & Event Management Digitalized! 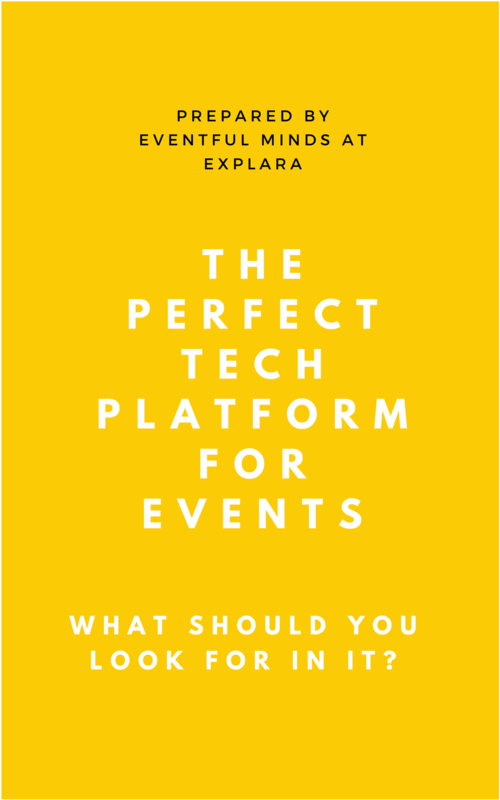 How Singapore’s premier and oldest association digitalized membership and event management? 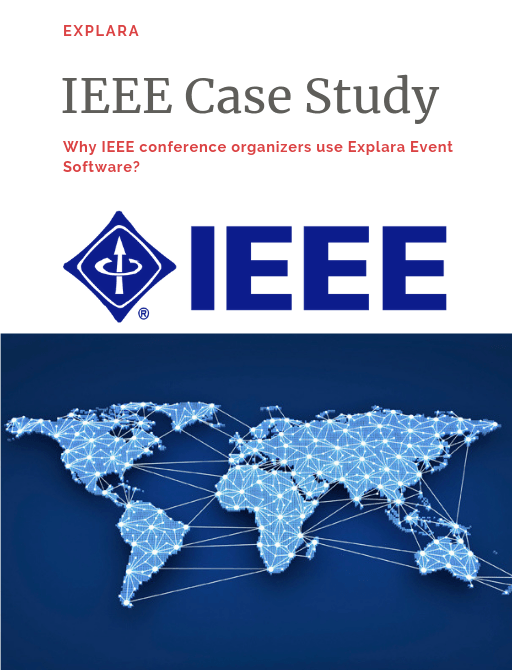 Why IEEE conference organizers use Explara Event Software?